255,000 - 265,000 King & Chasemore are pleased to offer this purpose built flat in this attractive building known as Roman Quarter with its own Concierge, its now considered to be one of the most sought after locations in the City centre. 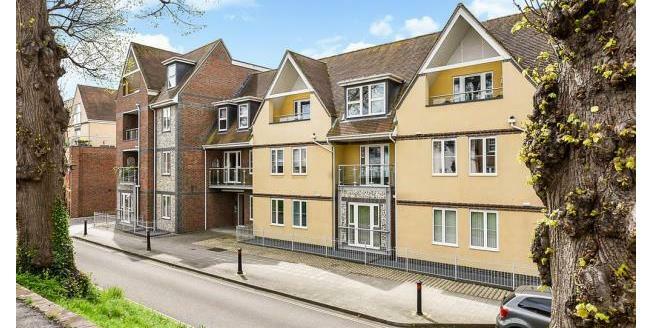 A very modern flat in a contemporary development offering spacious living. This makes it perfect for a buy to let investment, holiday home or down sizing whilst looking for the close proximity to the City centre. The lounge has a Juliet balcony with roof top views. The Kitchen has fitted soft closing white glossed drawers and doors. Leading from the lounge is a 14' bedroom with an en-suite Jack and Jill bathroom. Externally the flat has the use of communal gardens and an exclusive under ground secure parking space.